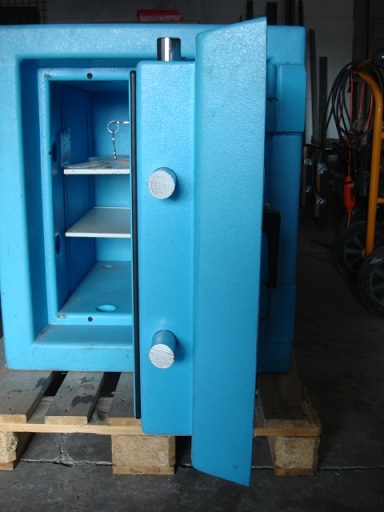 These safes are available to be viewed at our showroom at Unit 3C, 76 Carr Rd, Mt Roskill. We are open Monday to Friday 8am to 5pm. We accept cash, cheque, EFTPOS, Visa and Mastercard.